Alfa Laval HVAC products are available through our channel partner network. Our partners provide product expertise and excellent service with the goal to help you purchase the right product for your application. 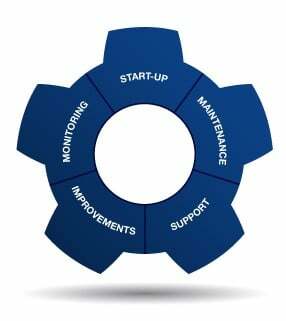 Alfa Laval Anytime provides channel partners with product and application information, calculation tools and the possibility to place and track orders 24/7 – everything to ensure that partners can deliver the best products and solutions to their customers. Partners connected to the online tool maintain control over their customers’ orders all along the delivery chain ensuring fast deliveries. 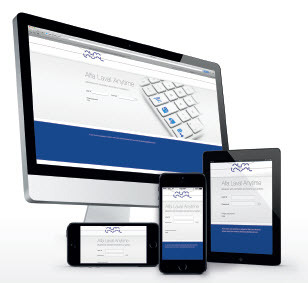 Alfa Laval Anytime allows article number-based products and configured items to be ordered during the same purchase session on the web, and also includes an easily operated configuration tool.